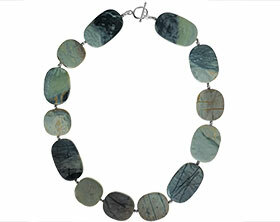 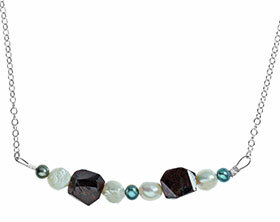 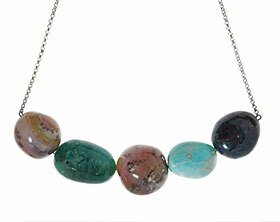 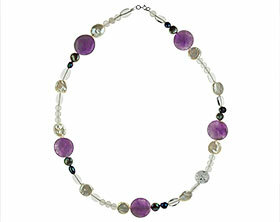 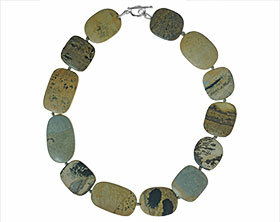 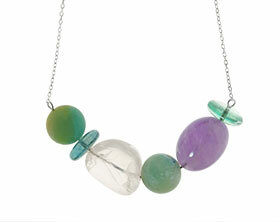 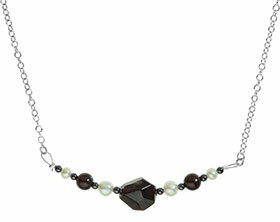 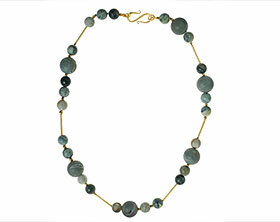 This double strand necklace features rutilated quartz nuggets. 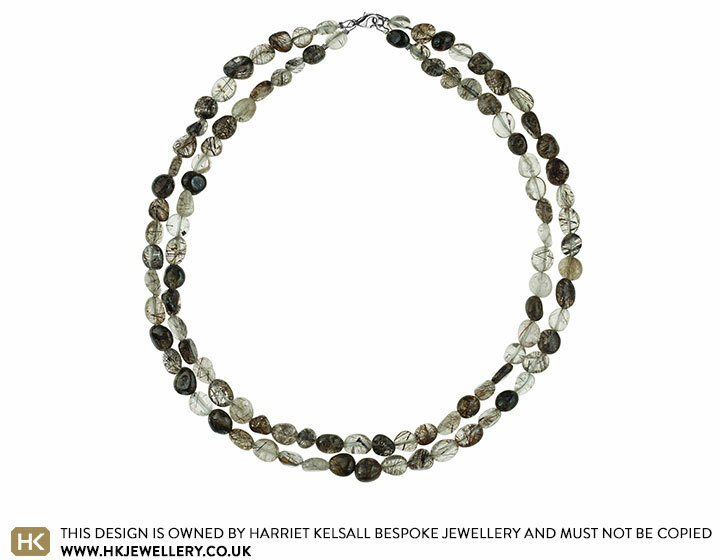 The combination of angel hair quartz and tourmalinated quartz creates beautiful rutiles through the quartz in irregular patterns. 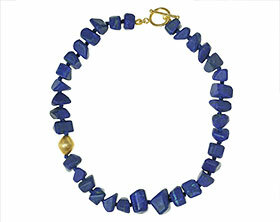 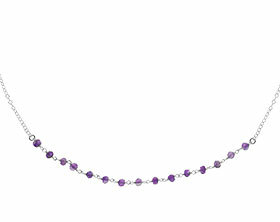 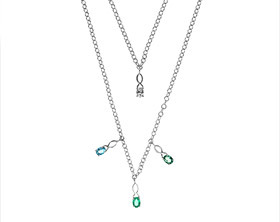 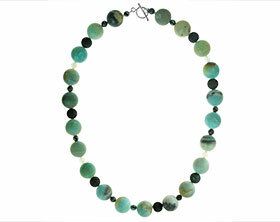 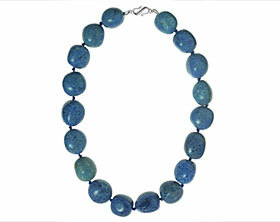 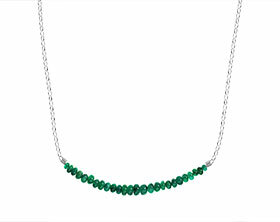 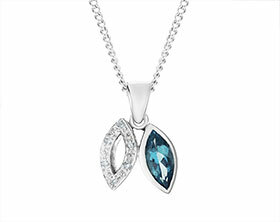 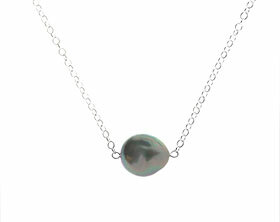 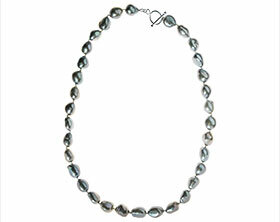 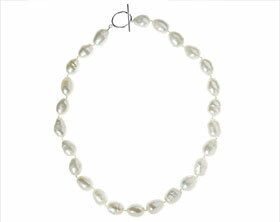 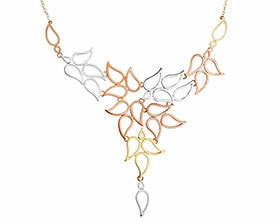 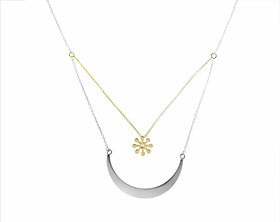 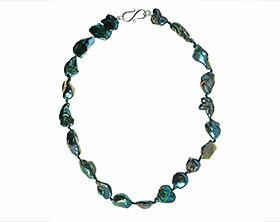 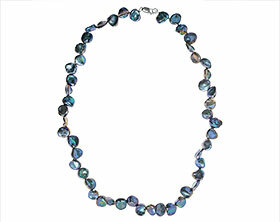 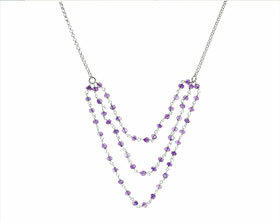 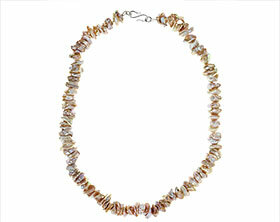 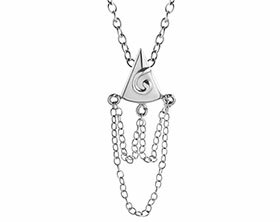 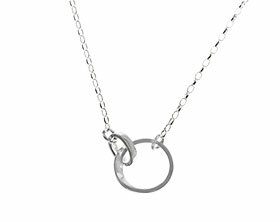 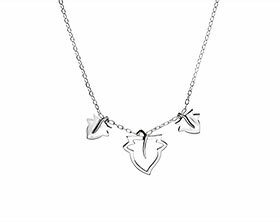 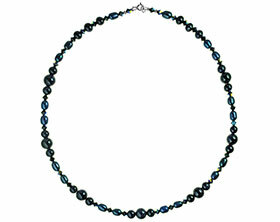 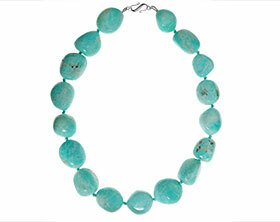 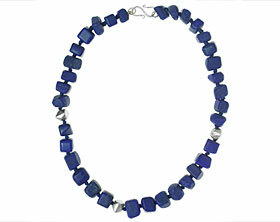 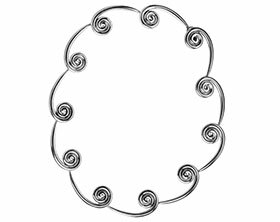 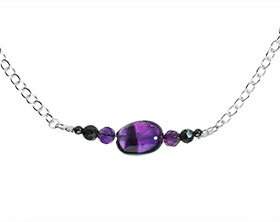 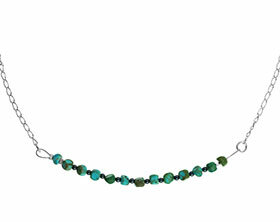 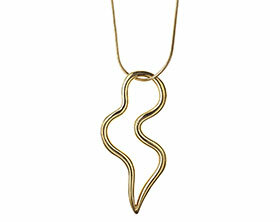 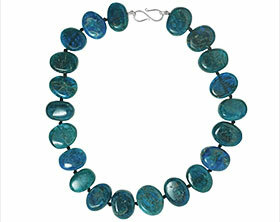 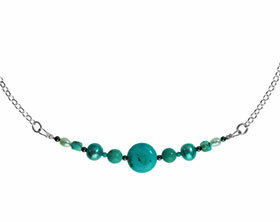 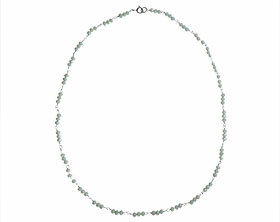 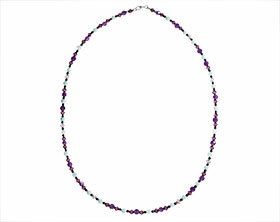 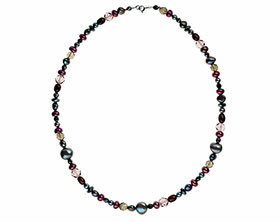 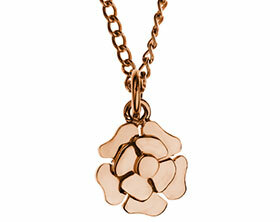 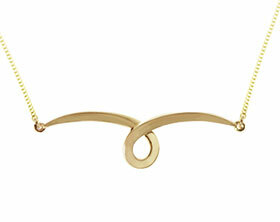 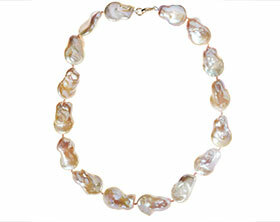 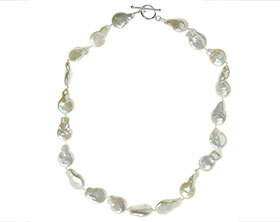 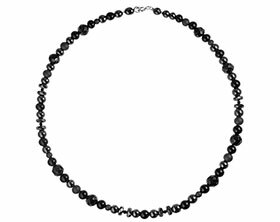 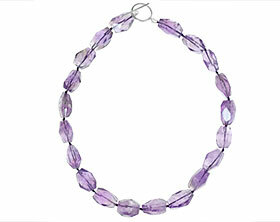 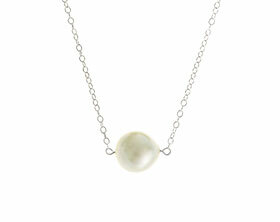 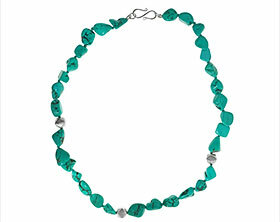 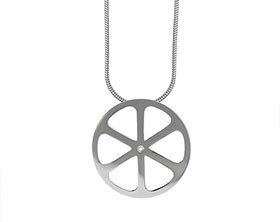 The double strand necklace measures approximately 16 inches and fastens with a Sterling silver bolt clasp.